Join us at Castello di Potentino (an unforgettable castle lying in a valley in a secret corner of Tuscany, Monte Amiata) for a floral retreat that will change your life. Together we will spend five unforgettable days in this wonderful castle, sleep in beautiful, warmly decorated rooms, eat local cuisine, and rejuvenate our hearts while we learn the art of floral design amongst nature and history that will inspire our souls. The medieval Castello di Potentino was built on an ancient Etruscan site and is surrounded by unspoiled countryside, dotted with vines and ancient olive trees which we will enjoy as we take long walks soaking up the glorious June days. During the workshop we will dig deep into the heart of creativity, and how we can discover our place in the world as floral artists. 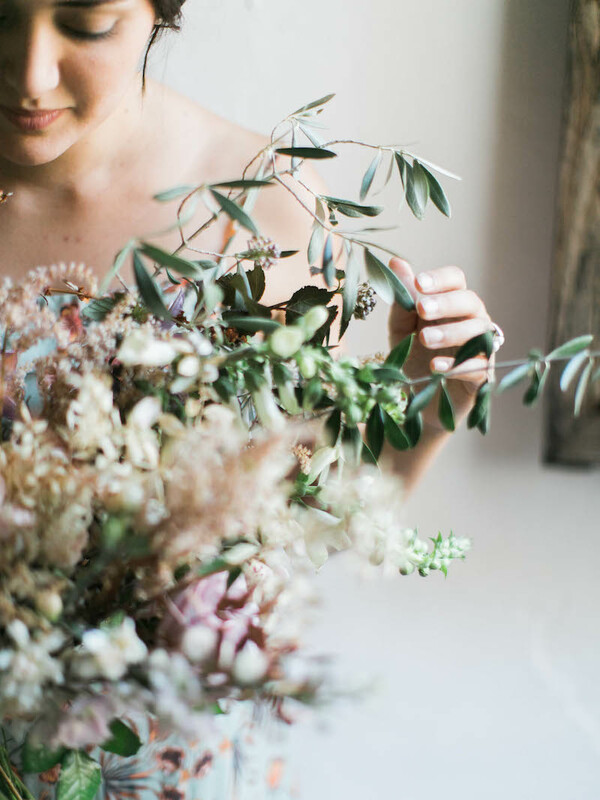 We will create wildly romantic bridal bouquets and near the end of the week we will create an incredible floral installation together using the environment as our guide. 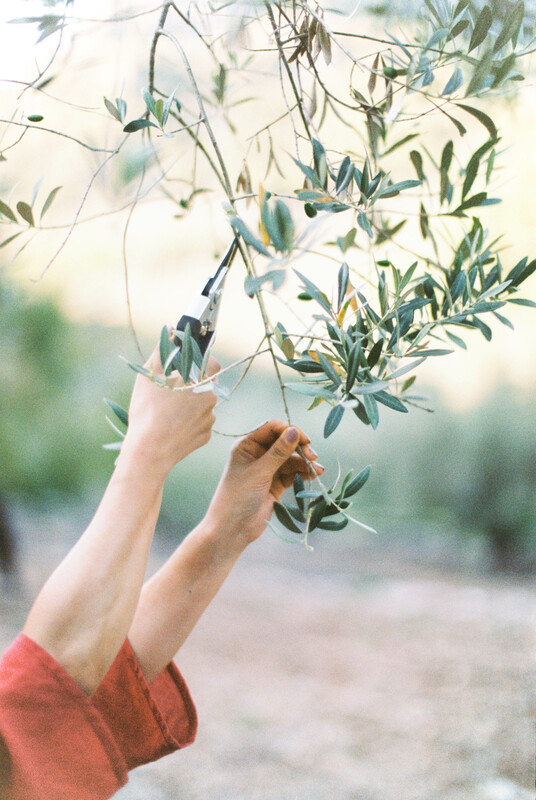 Ponderosa workshops are designed for new and experienced florists as well as photographers, stylists, creatives and dreamers that want to grow and expand their skill set for more flexibility and creativity in their work. 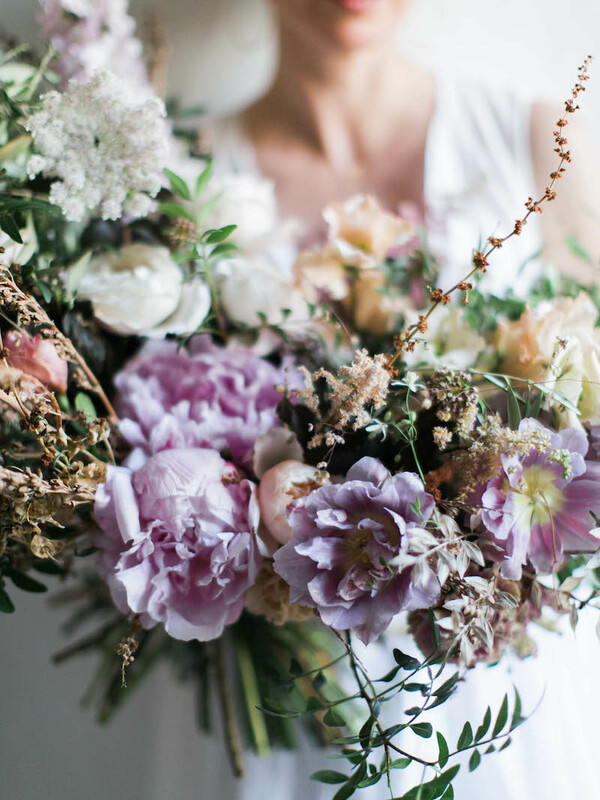 This floral retreat will be dedicated to the process of finding your own personal creative flow and how to approach floral design basics in a way that pushes your boundaries. As there are no local taxi services on Monte Amiata, we recommend that guest arrive by car as it gives the maximum amount of freedom. Once you are registered for the workshop you will be able to reach out to fellow guest through the Facebook group to arrange ride-sharing. 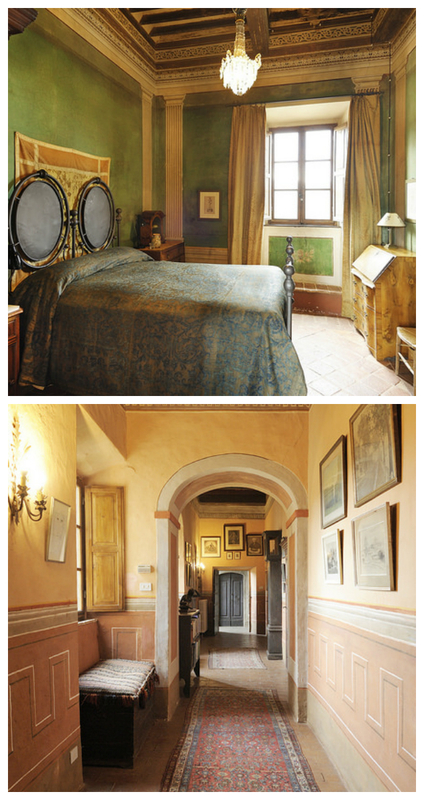 Accommodations at the Castello di Potentino are included in the price of this event. WiFi is available in some parts of the castle, free of charge. We recommend checking your cell phone plans if traveling internationally to check on service cost and availability. We will also have acess to a very beautiful swimming pool in the olive groves above the castle where there are trees that are over a thousand years old. Once you’ve signed up for the workshop we’ll add you to our private Facebook group and there you can team up with someone to share rooms/and arrange transfers to the Castello di Potentino.